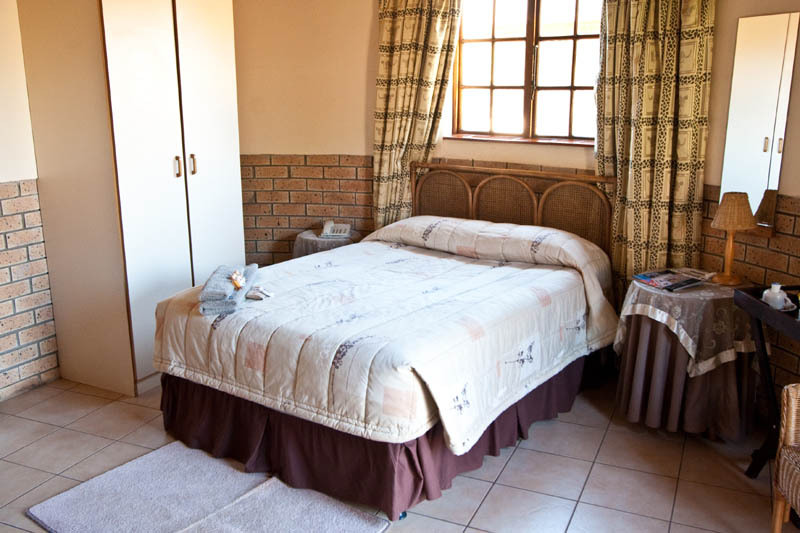 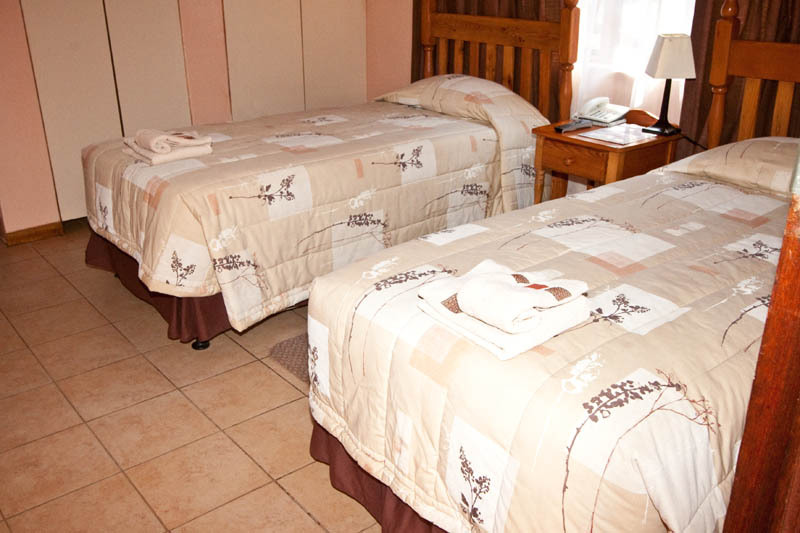 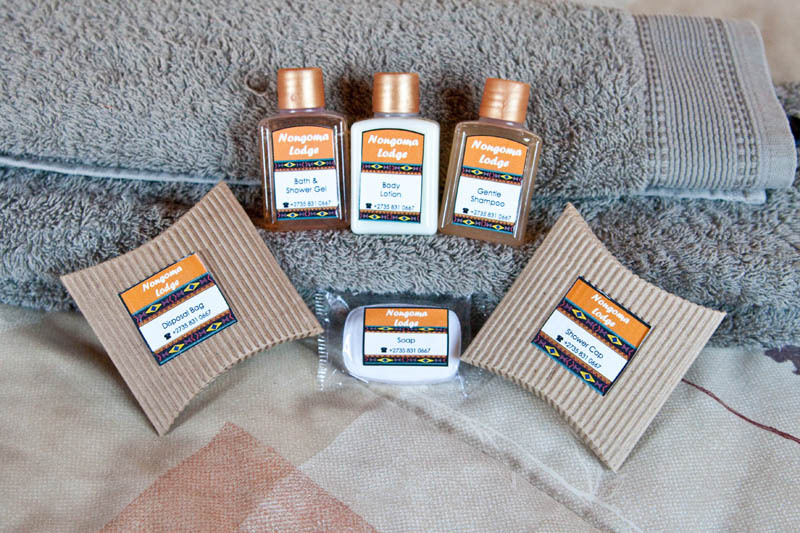 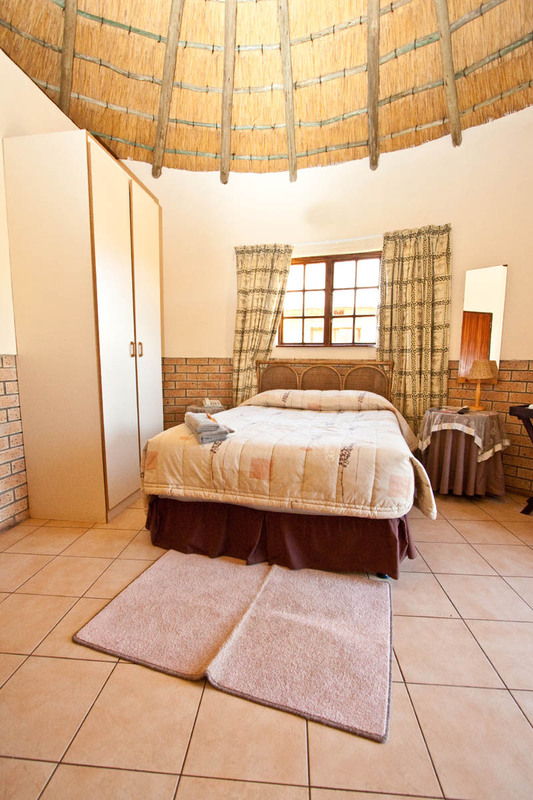 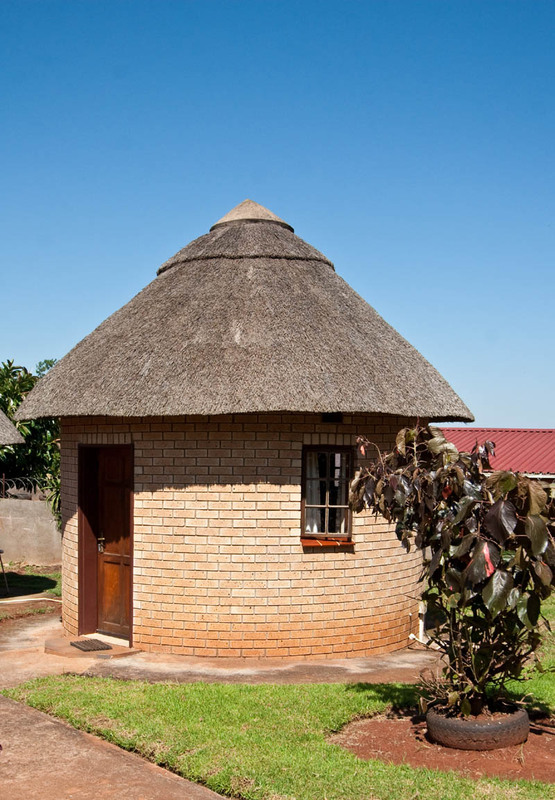 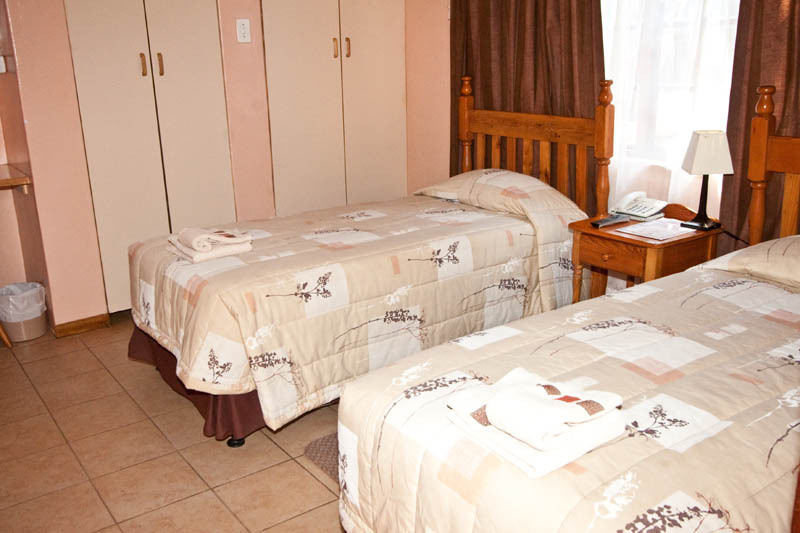 Our lodge boasts 10 fully equipped thatched en-suite rondavels and 10 Modern Western-type rooms. 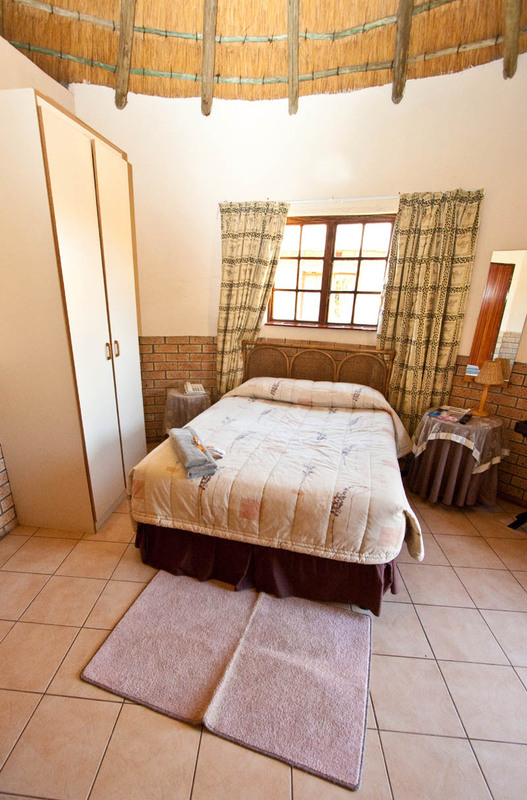 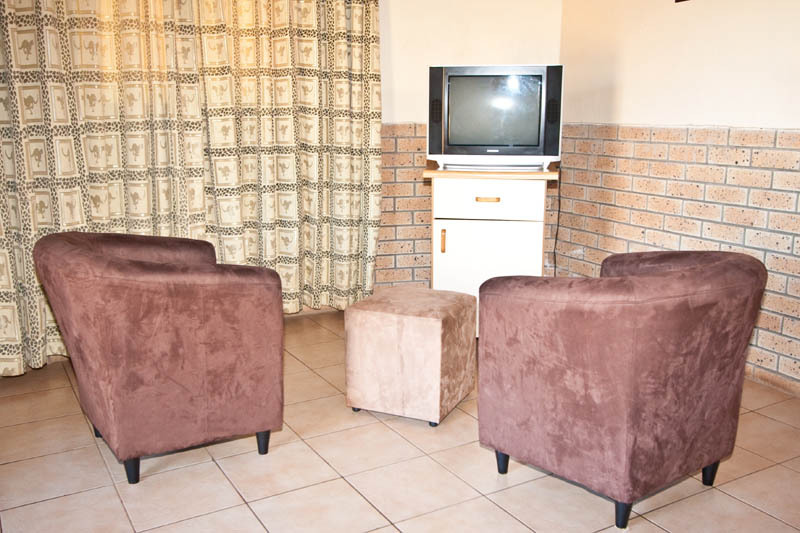 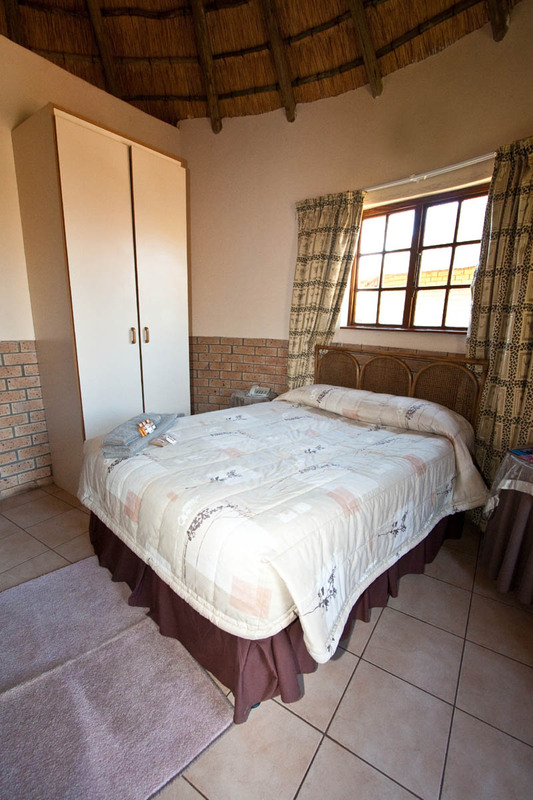 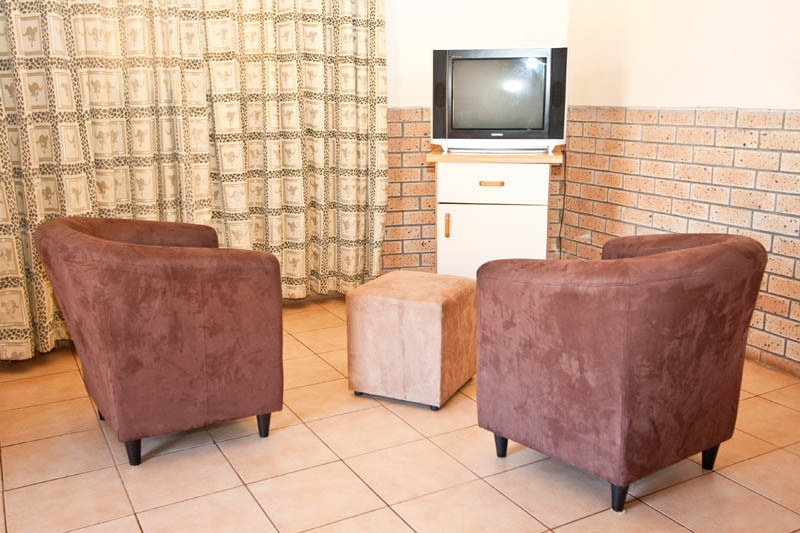 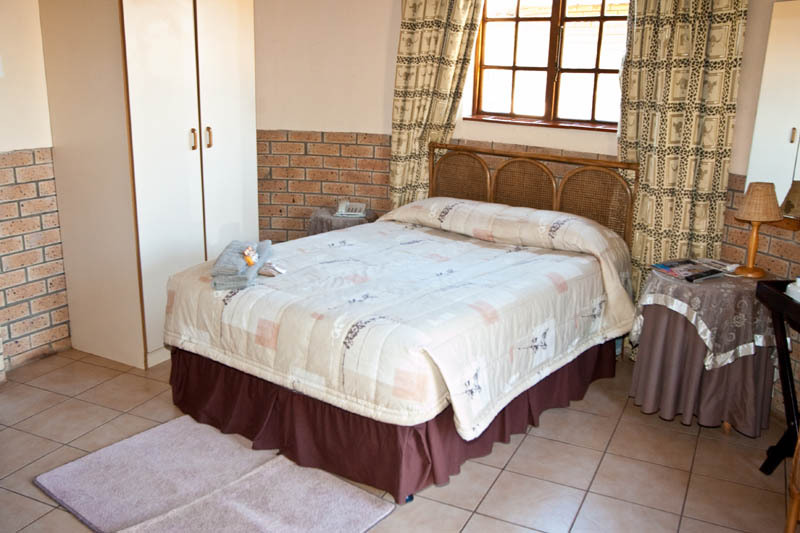 All of them are beautifully furnished with an African theme and have telephone and DSTV Television facilities. 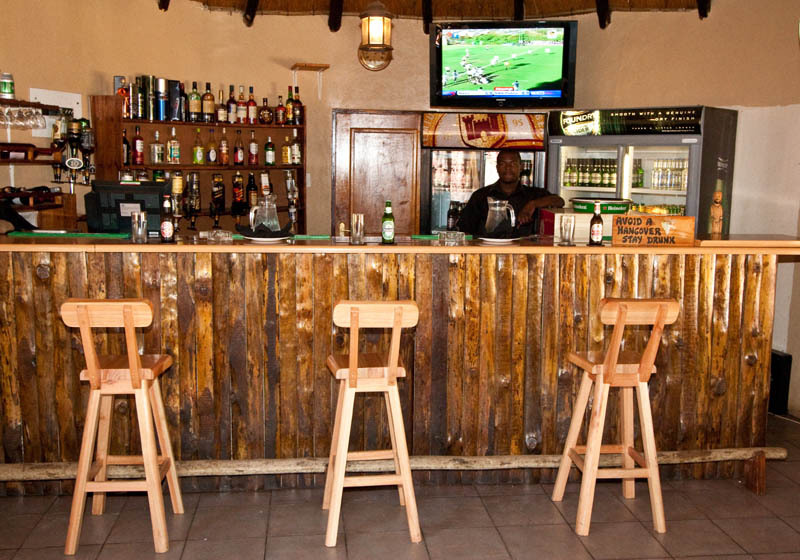 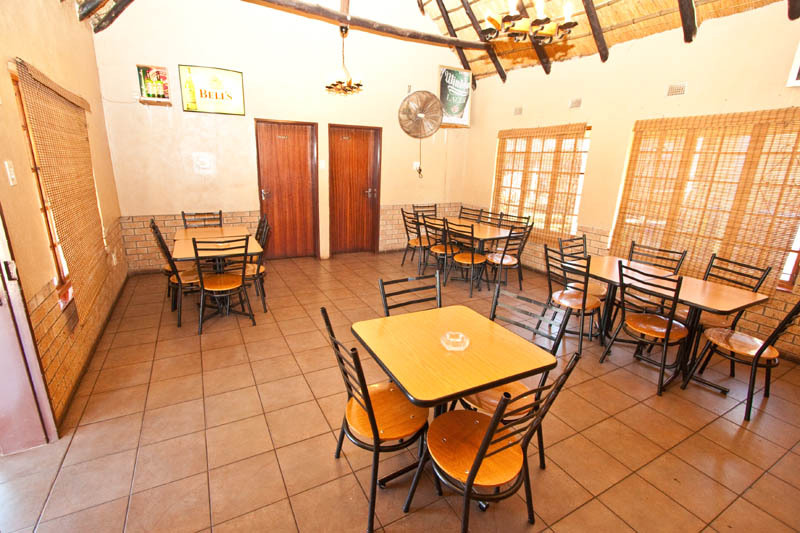 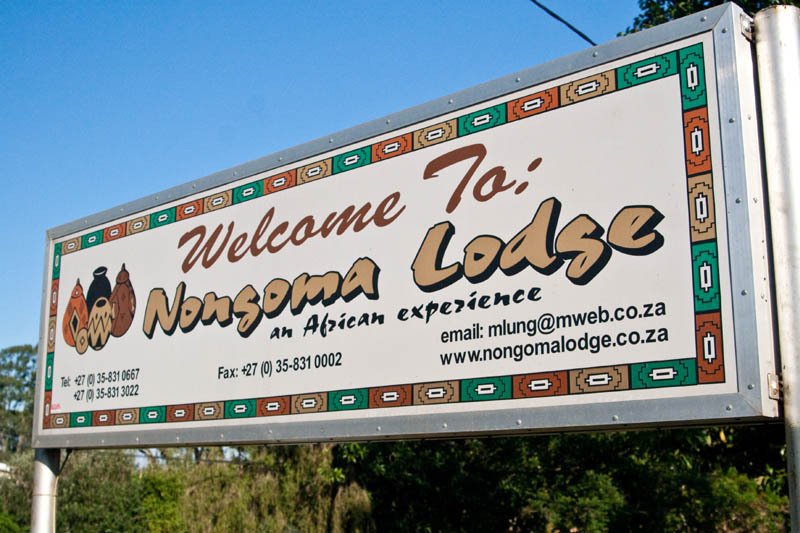 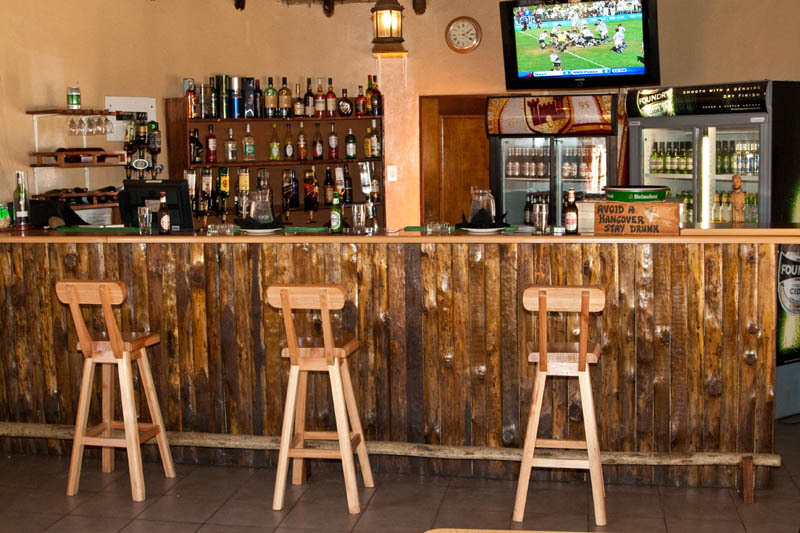 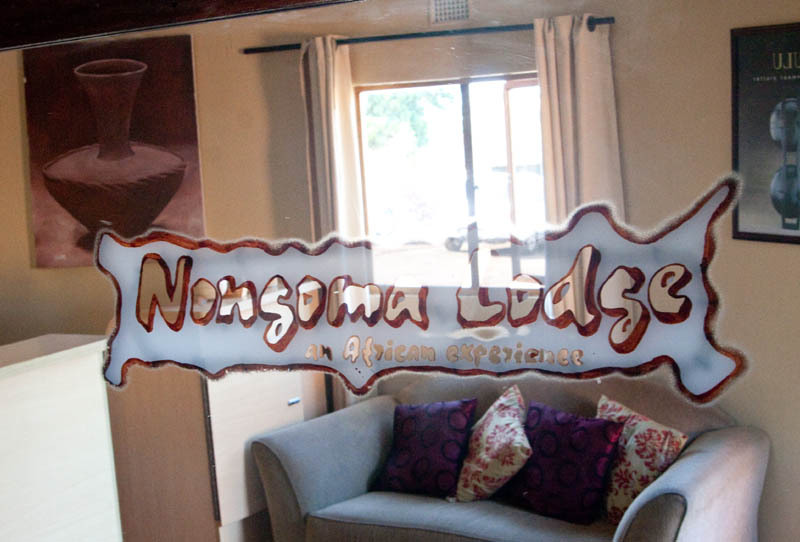 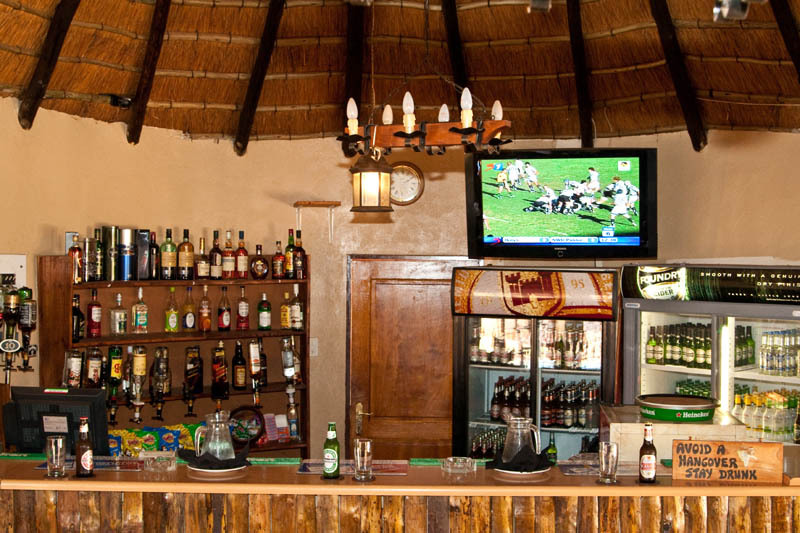 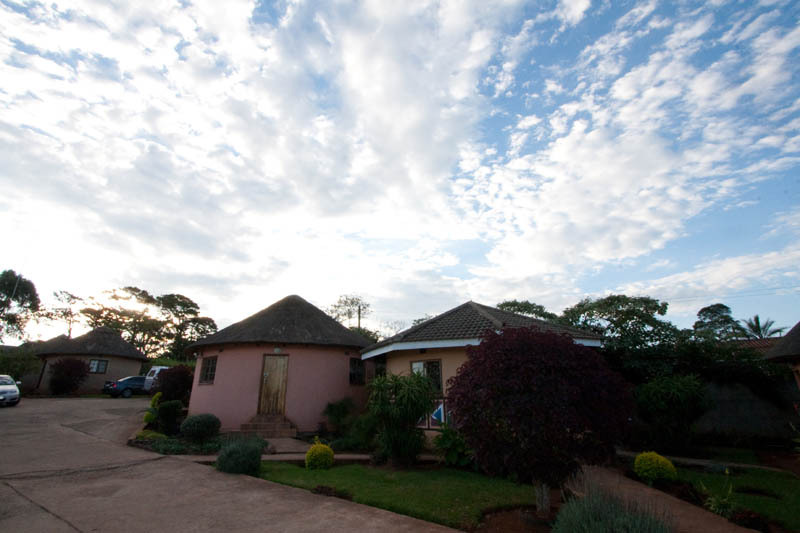 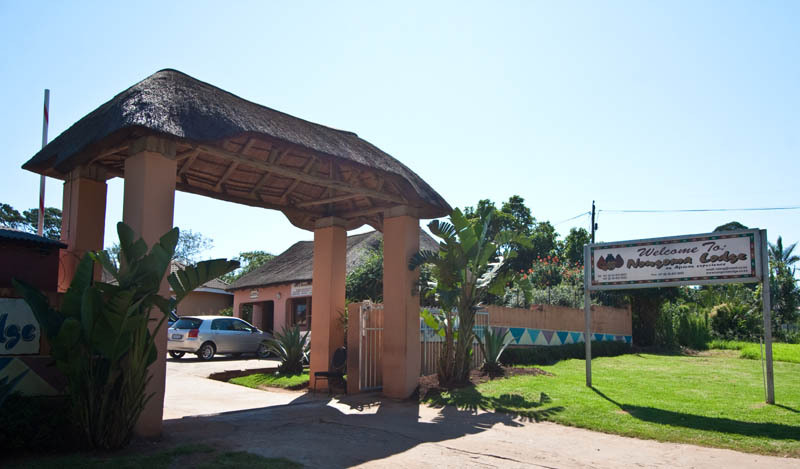 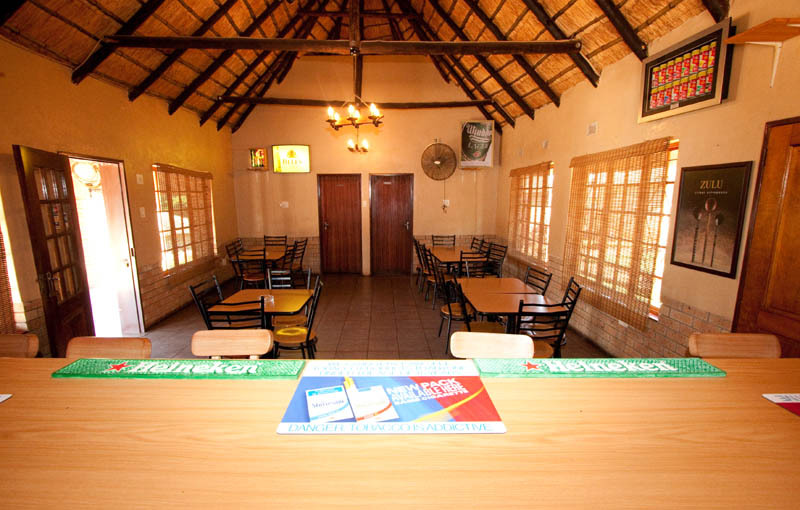 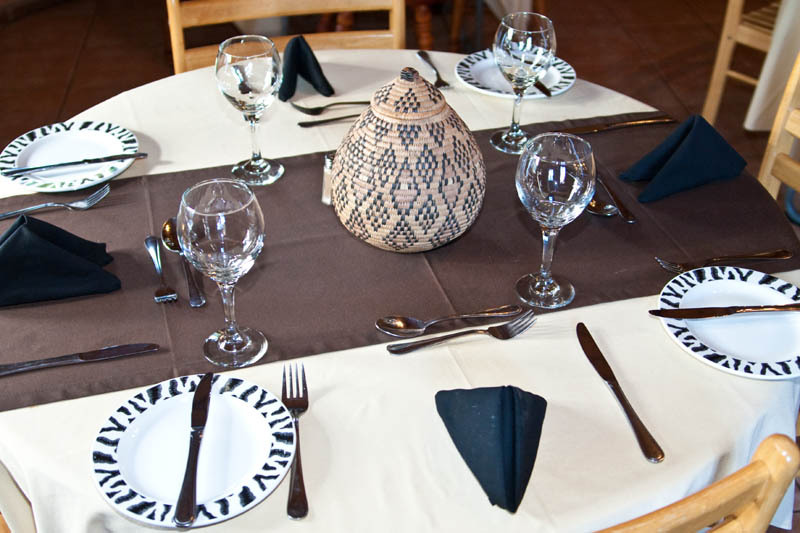 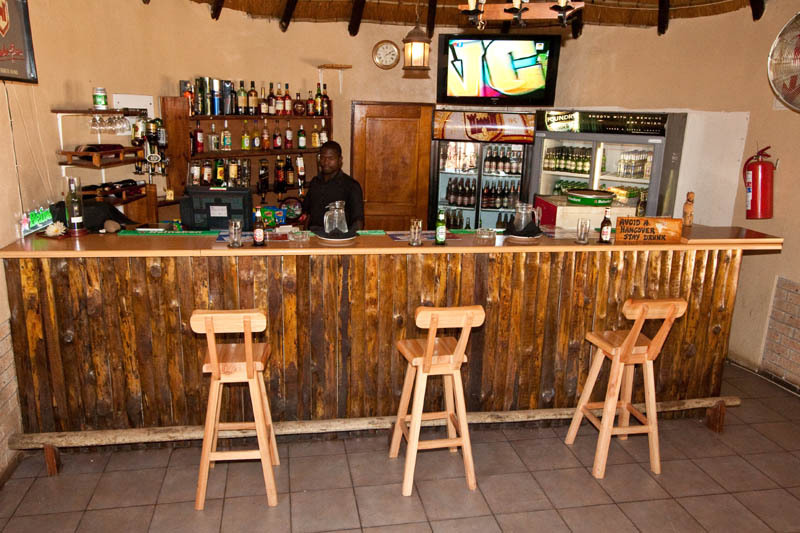 Nongoma Lodge is famous for it’s delicious ensembles of local cuisine. 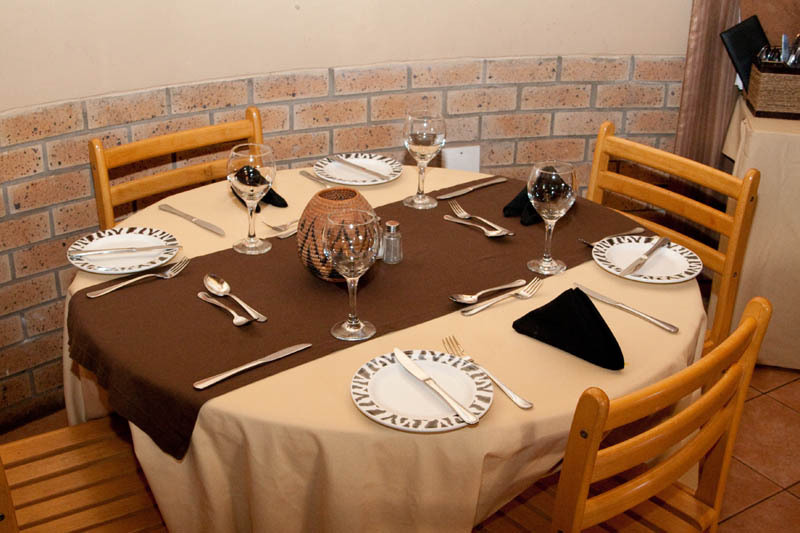 A delicious 3 course dinner is available on request, while the early birds can start the day with a full English breakfast. 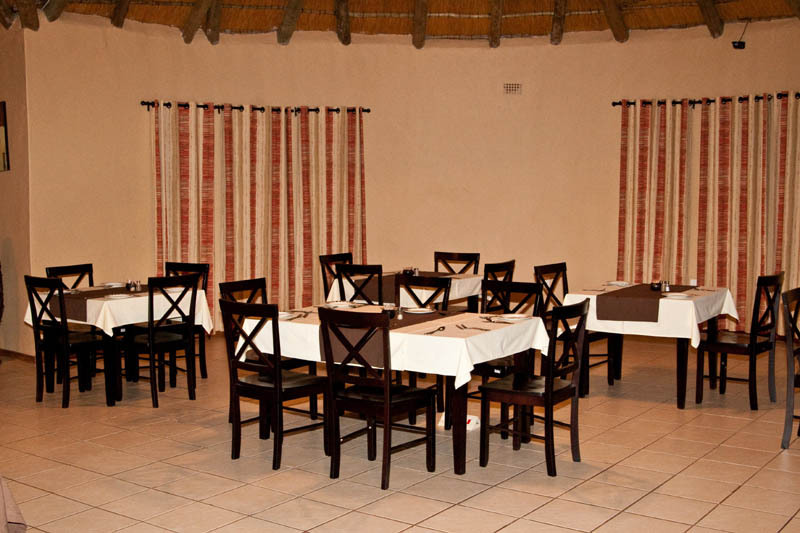 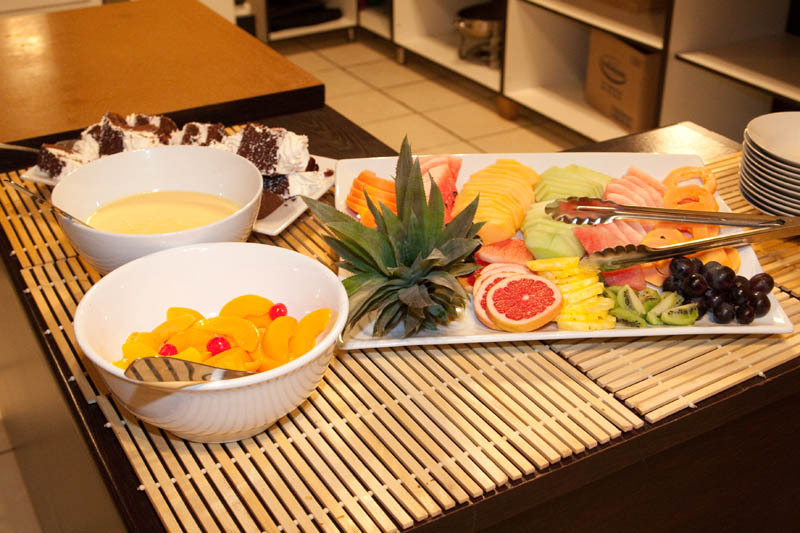 We offer affordable rates, so do please join us and experience the “best of our African taste”.